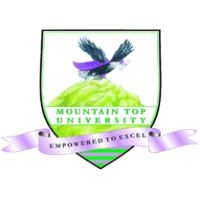 The School management of the Mountain Top University (MTU) has finally released the amount payable as TUITION FEES by undergraduate of the institution for the 2016/2017 academic session. Mountain Top University School Fees Schedule. ( c ) The University expects Full Payment; or First Installment Payment of Tuition fees for each student before resumption. Installmental Payment attracts additional 5 % of total Tuition.